I found this bohemian hotspot and thought it might be something for you. 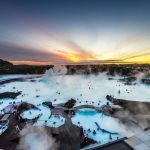 The boho place is called Blue Lagoon and is located at http://www.thebohoguide.com/bohemian-hotspots/europe-iceland-reykjanesbaer-blue-lagoon/. Your head in the freezing cold, your body surrounded by the warmth of the Blue Lagoon, amazing views on the snowy hills and a beer in your hand. Is there any better way to spend your day? 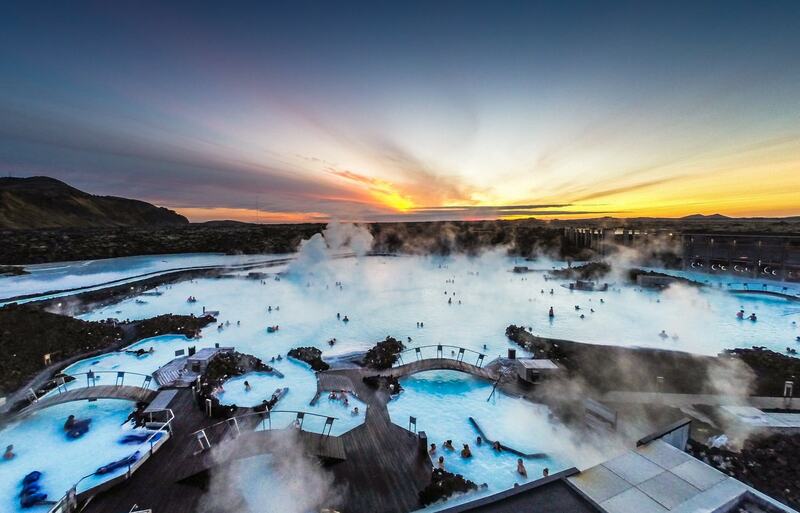 The world famous Blue Lagoon is world famous for a good reason. 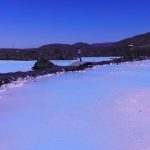 With water as blue as the sky and the heat of the underground hotwatersprings warming your body, it is the most beautiful natural pool I ever soaked in. Because of the hotwatersprings you can choose yourself how wamr you want it to be. Further away from the springs the temperature lowers, closer to the springs it is much warmer. 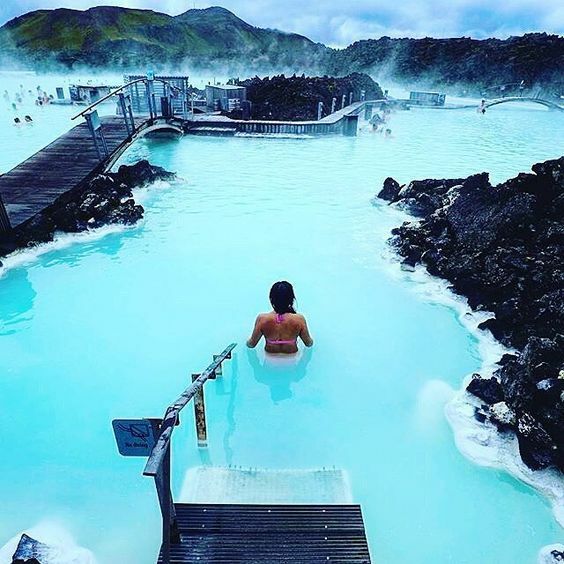 It’s true that this place is touristic and there are many more secluded lagoons to be found in Iceland, but still – the Blue Lagoon is a must go once in your life as it’s SO blue. There is a bar in the water, so all the important things in life are closeby. The mud from the lagoon can be used to give yourself a mudmask. It is very clensing. 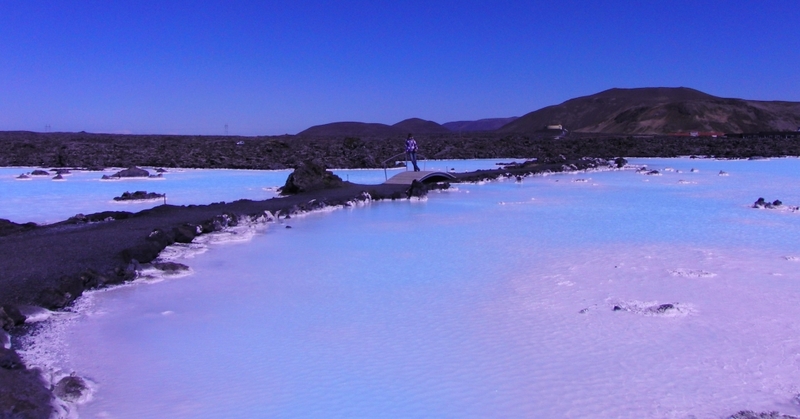 For an additional fee it is also possible to have various treatments in the health spa attached to the Blue Lagoon.